This time of year everyone is getting ready for the upcoming holidays, the last thing on anyone’s mind is the small white pipes (flue pipe) coming off the side of their house and what their function is. Little did you know their function is extremely important to the well being of your furnace and most importantly, the safety and health of your family. 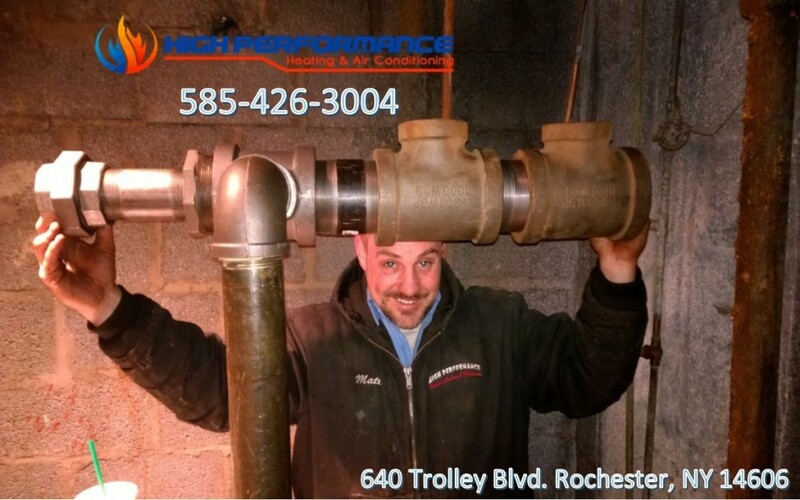 The Rochester area and the surrounding counties have just been hit with large amounts of snow, which is exactly why you need to be aware of why can happen to your furnace if the flue pipe is covered and blocked by snow and ice. The highly trained technicians at High Performance Heating have laid out some suggestions for keeping your furnace running at optimum efficiency. But if your flue pipe has been covered for some time, then we highly recommend having our technicians service your furnace before something costly happens and you are stuck without heat during this very cold winter. 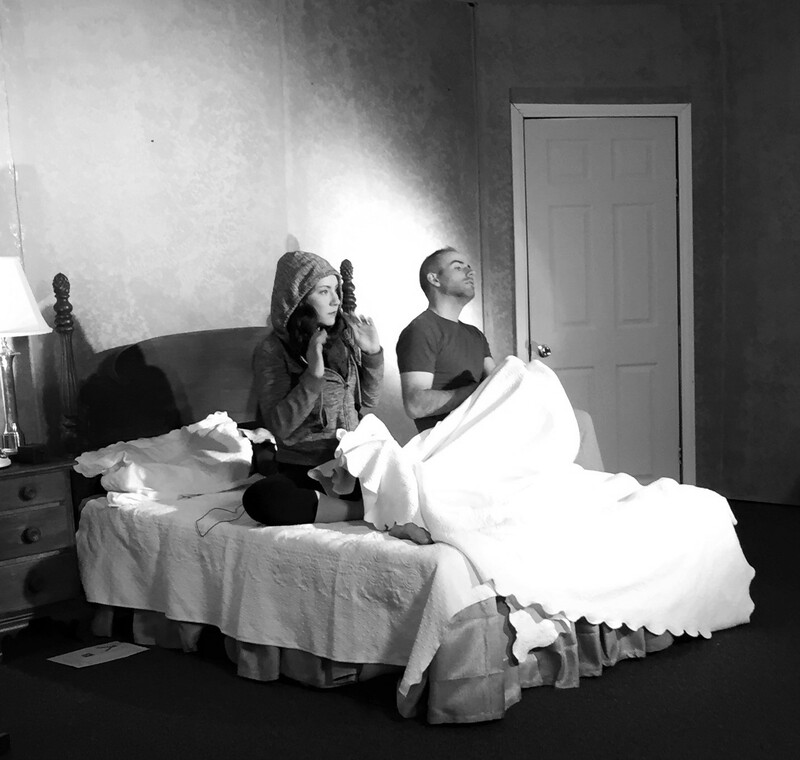 If you do end up without heat in the middle of the night, don’t fear the cold, we are available 24/7 for emergency calls, so don’t hesitate to call us,585-426-3004. Leaving the flue pipe covered with snow can be more detrimental than you realize. When you leave snow covering the flue pipe, it could stop your furnace from running all together because of a safety switch that will shut your furnace off. It also causes the exhaust to be forced back or recirculated into your home through the fresh air intake. Which is very dangerous and not only can it harm your family but it will damage your furnace and could leave you without heat on one of these frigid nights. The exhaust that is vented out of the flue pipe is extremely acidic, when it is properly vented outside into the air, it dissipates within minutes and is gone. 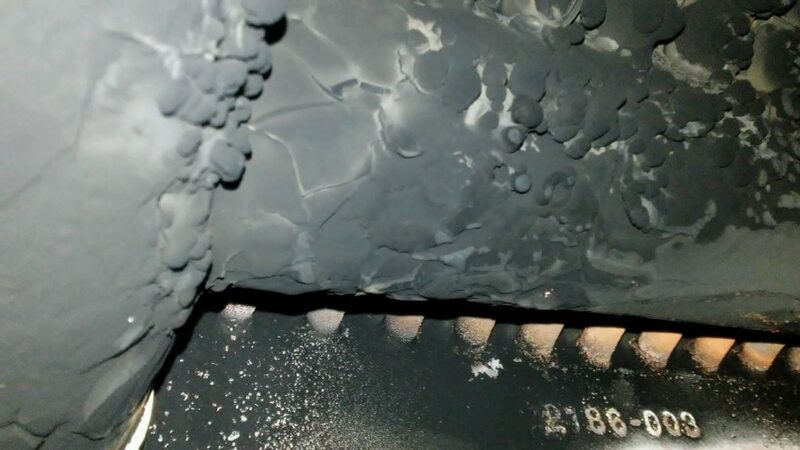 But when it keeps being recirculated through your furnace, it just gets more and more acidic and will start to damage your heat exchanger, which could leave you without heat. Another issue from having a blocked flue pipe is that the exhaust gases that are suppose to be vented outside are now being forced back into your home. So not only do you have acidic exhaust gases damaging your heat exchanger and the rest of the equipment inside your furnace, the exhaust gases are also leaking into your basement around your furnace and will start to leak into the rest of your house. Some of the exhaust gases is carbon monoxide, it is impossible to detect unless you have a carbon monoxide detector, which we highly recommend having because carbon monoxide is orderless, tasteless and colorless. You won’t know it’s there until it’s to late and by then someone in your family could already be affected by it. Getting through the holiday season can be stressful and the last thing you want to do when your outside in the freezing cold shoveling your driveway is to walk around your home to clear off a few pipes. But in the end, that couple of extra minutes you spend clearing off the flue pipes could not only save you a ton of money in furnace repairs, but it will keep your family safe from breathing in dangerous exhaust gases. 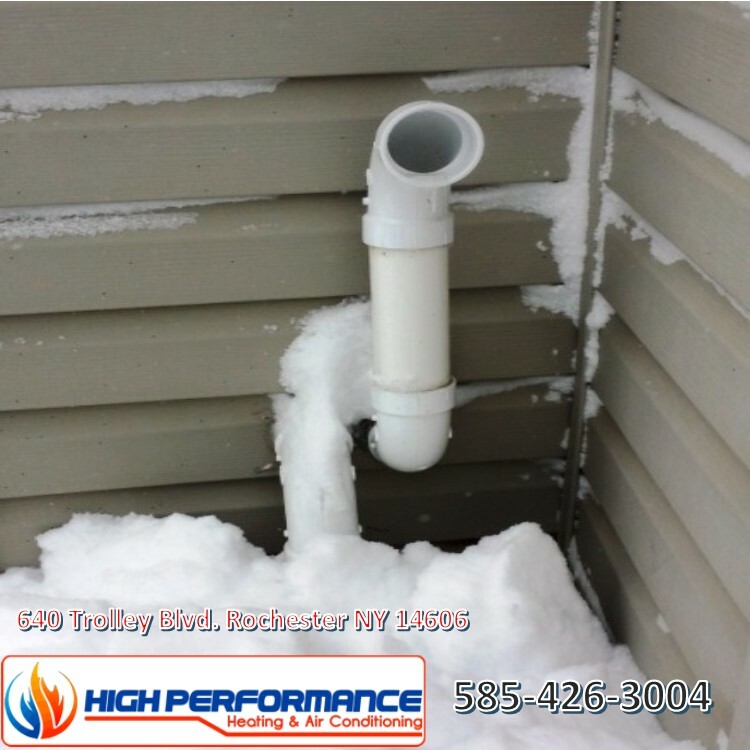 If you have noticed that snow has been covering your flue pipes, give High Performance Heating a call at 585-426-3004 to come service your furnace so you can ensure that you will not be without heat and your family is safe and healthy. The time is coming and colder weather will be upon us before we know it. Are you ready for Rochester’s bitter cold winter? As winter kicks into full effect, temperatures drop below freezing in the Rochester area and furnaces begin to operate under a heavy load. 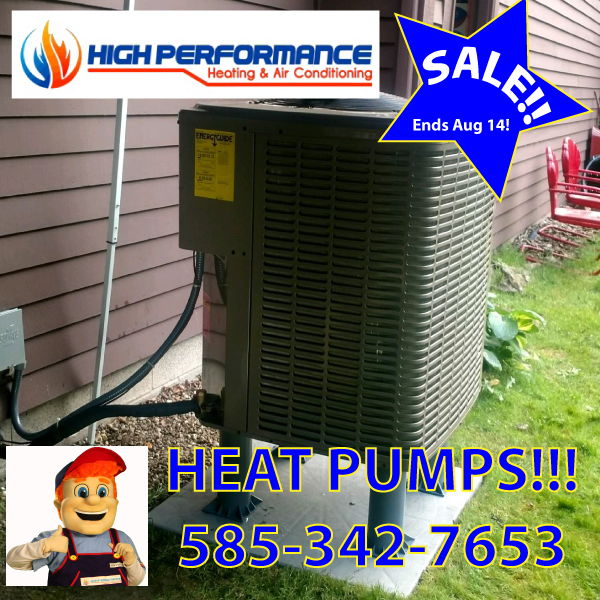 Now is the time to call High Performance Heating, Cooling & Hydronics to schedule a furnace repair Rochester NY. 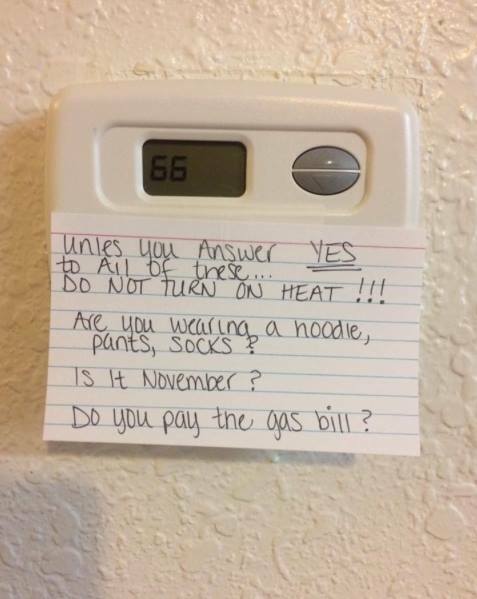 Don’t wait till it gets any colder! (585)509-1364. Furnace maintenance should be done on a regular basis. The best time to do so is in late summer or early fall, when you still have enough time to address any furnace repair problems before it gets too cold outside. Our team of highly trained furnace repair professionals will put your mind at ease, so that your furnace maintenance or repair is one less hassle you’ll have to tackle when the holidays arrive. 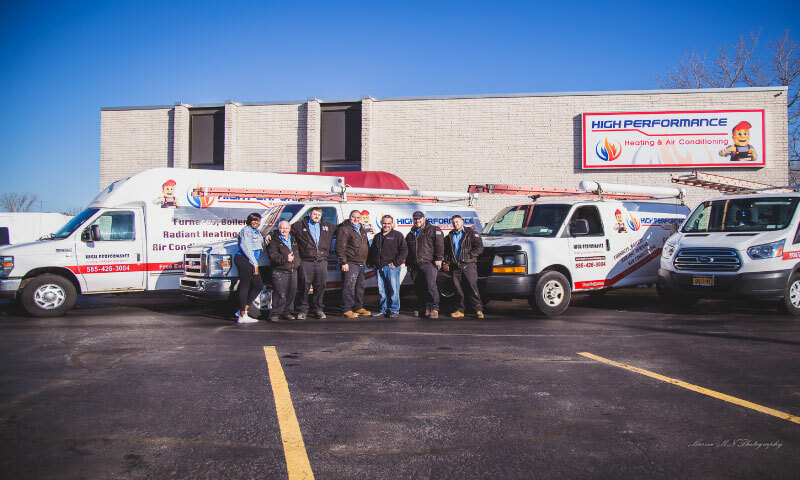 We will do everything in our power to repair your existing furnace, but if the cost of the repairs far exceed it’s worth, then High Performance Heating, Cooling & Hydronics can install a energy efficient furnace in your home so you can enjoying affordable heating today. With the rebates that RG&E offer and the tax credits that are available for home improvements it has never been easier to purchase a new furnace. 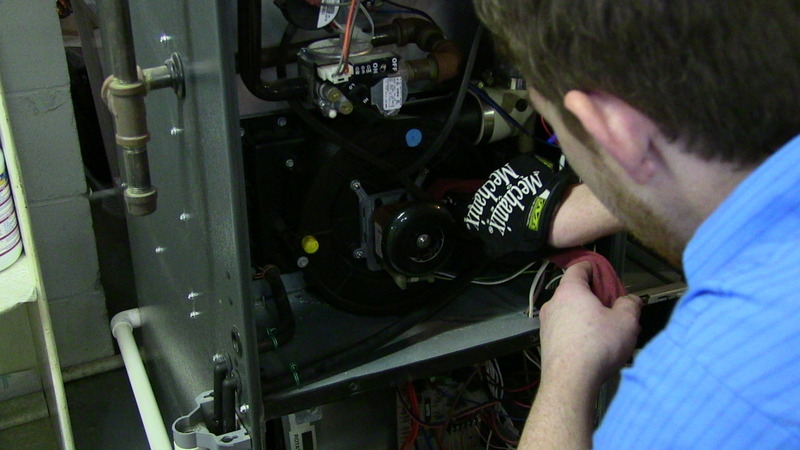 We are able to install a wide variety of furnaces and heating systems that are new to the market. As furnaces are becoming more and more energy efficient, the need to constantly stay up to date on the newest models is imperative. Which is why we are Rochester’s leading choice in furnace repairs, services and installs. We like to give our customers peace of mind, just as importantly, they can rest assured that the job is being done right and without worries of being overcharged or taken advantage of. 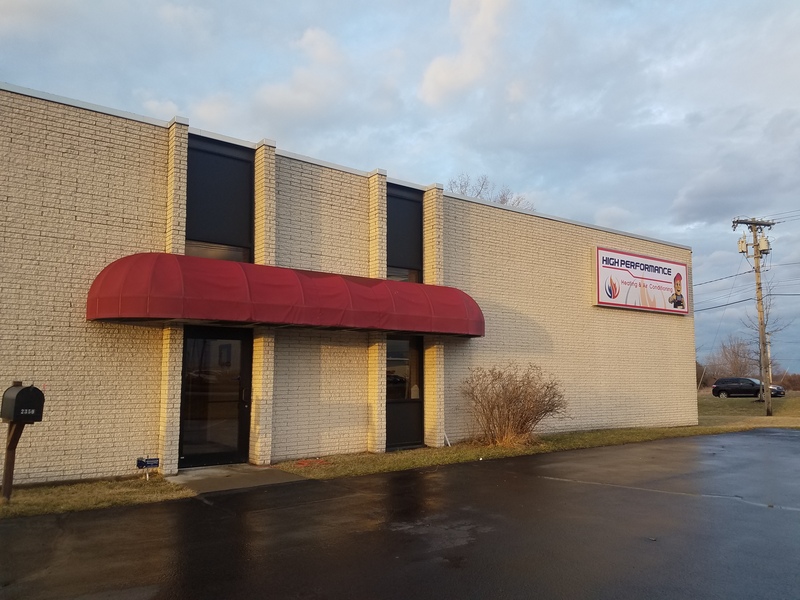 We will always strive to earn your trust and keep your business because Rochester is our home and our neighbors matter to us. High Performance Heating, Cooling & Hydronics has set up a maintenance program with you in mind. With this maintenance agreement we can help alleviate some of the costs of repairing your furnace and keep more money in your wallet! Before the season gets fully underway, make sure the air you are paying to have heat your home is the cleanest it can be. A new, clean, and properly installed furnace filter is the best way to do just that. 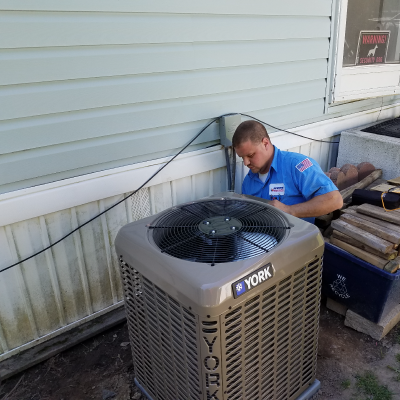 If you have any questions about our services feel free to give me a call at 585-426-3004 or even one of our highly trained technicians at 585-509-1364.